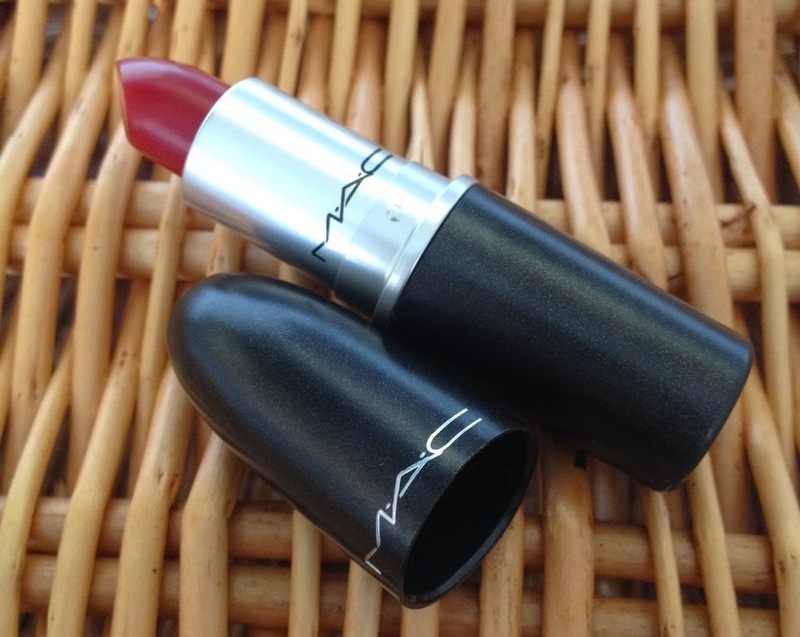 I have fallen in love with a full on true red lipstick - MAC Russian Red is an intensely pigmented blue toned red. It complements my complexion so beautifully it literally lights up my face. Although it is described as a matte shade I find it to be creamy to apply and personally I don't find it to be drying to my lips but my lips are in very good condition. 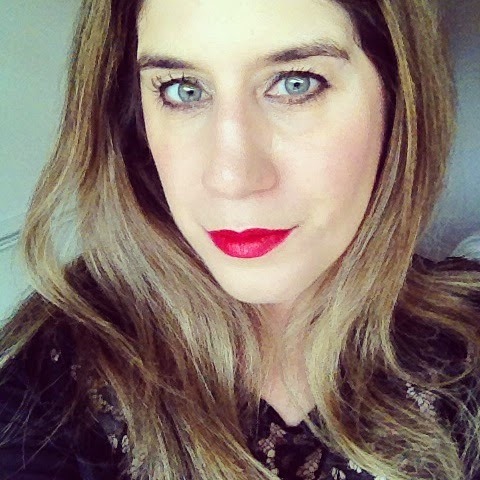 For me, confidence has come with age and I have worn red lipstick more times this year than all the other times in my life put together!